You can never be too careful when you are out in public these days. We have the second amendment to the constitution that says we can carry a gun. More and more, we are seeing how that right can come in handy. Thieves and bad guys have guns, so as a law-abiding citizen, we should probably carry them too – so we can protect ourselves and one another! 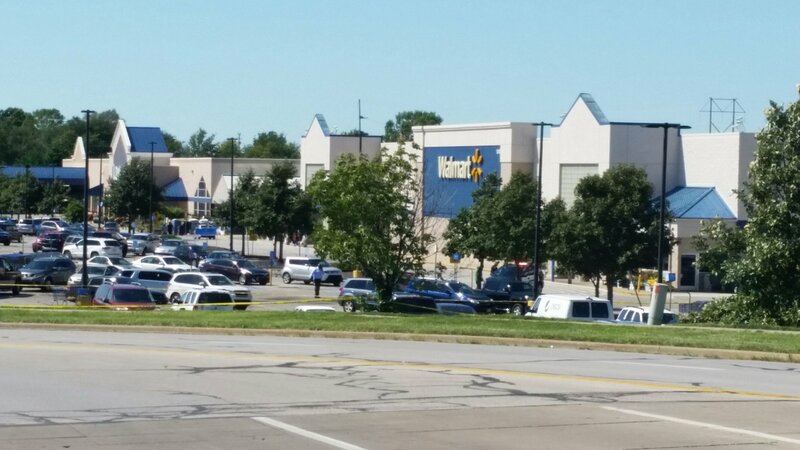 A mother and baby were attacked in the parking lot of a Walmart in Shawnee, Kansas and it soon turned deadly. Thankfully, two good Samaritans stepped in just in time! 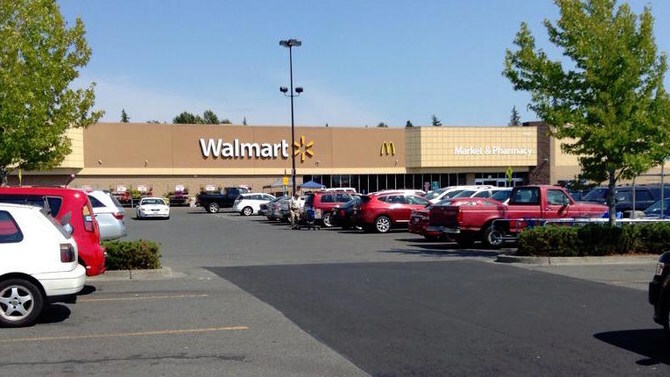 According to reports, the mother was putting her baby into its car seat when two suspects approached her and hit her on the head five to eight times. The first good Samaritan, Joshua James Owen, stepped in and was shot three times, a GoFundMe page has been set up to help him with his medical expenses. The second good Samaritan pulled out a gun and shot one of the attackers, John Wesley Simmons III, who died at the scene! The mother was in critical condition when she arrived at the hospital. 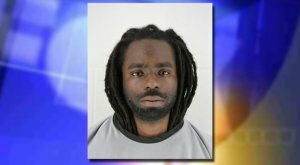 Police arrested Fred Wyatt II, 27, and charge him with attempted first-degree murder, attempted aggravated robbery, and attempted aggravated kidnapping. Dad Was Trying To Answer His Kid’s Question And Making Fun Of Mom. When It Was Mom’s Turn…HOLY COW!